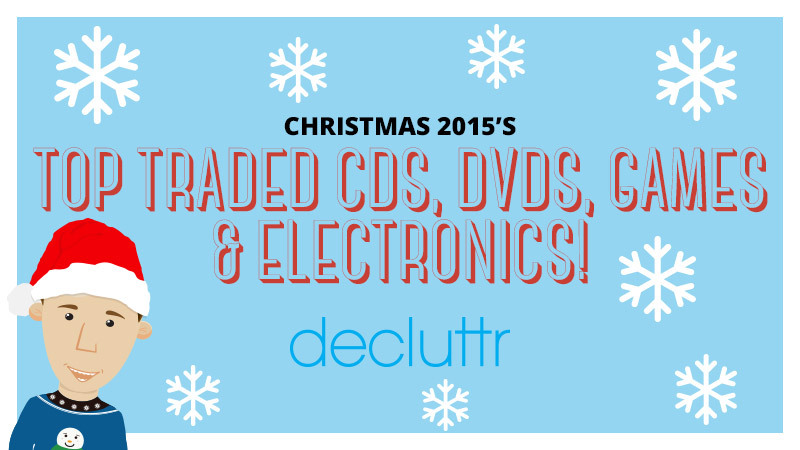 Christmas 2015’s Top Traded CDs, DVDs & Games! Did you know you can now sell tech with us too? Whether you’re selling cell phone or want to sell iPad, just get an instant price, ship it for FREE and we’ll pay you the day after it arrives! ← Will 2016 be the best gaming year ever? !